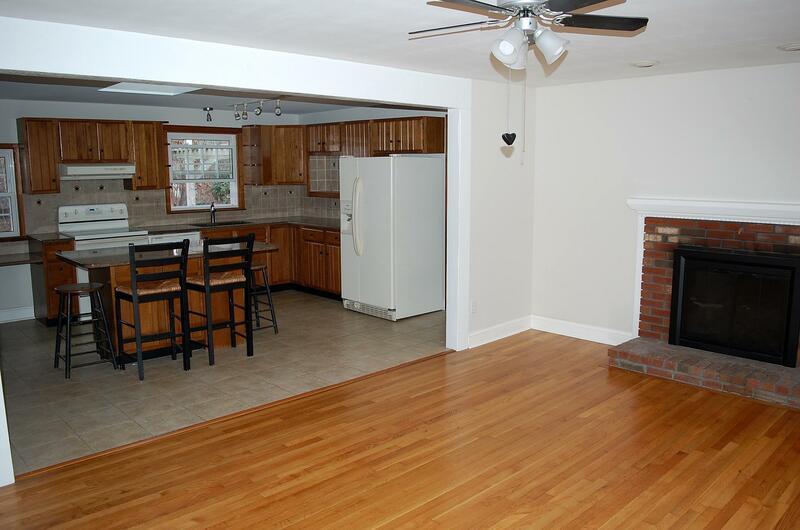 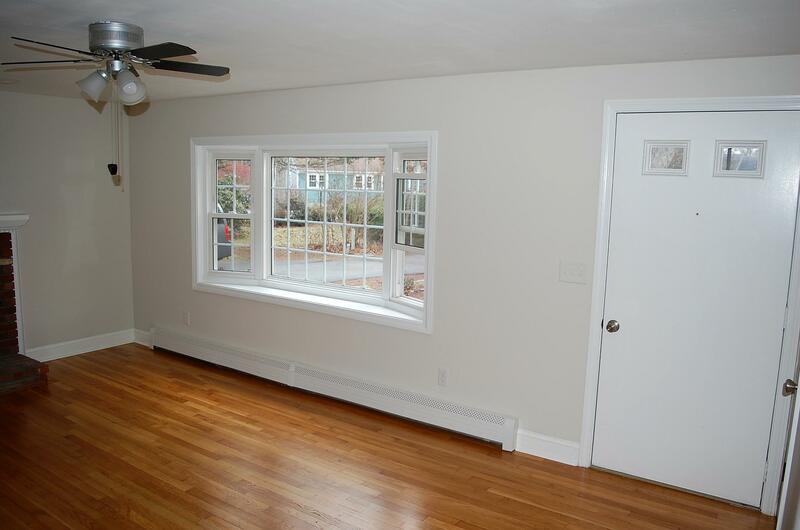 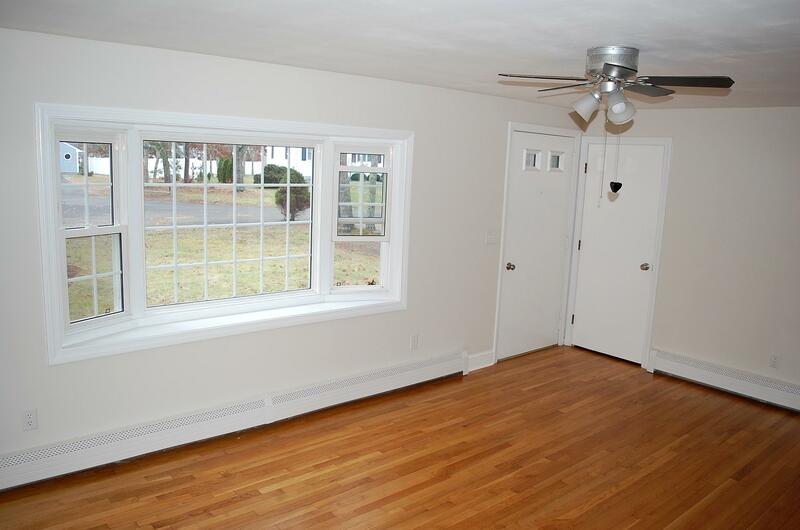 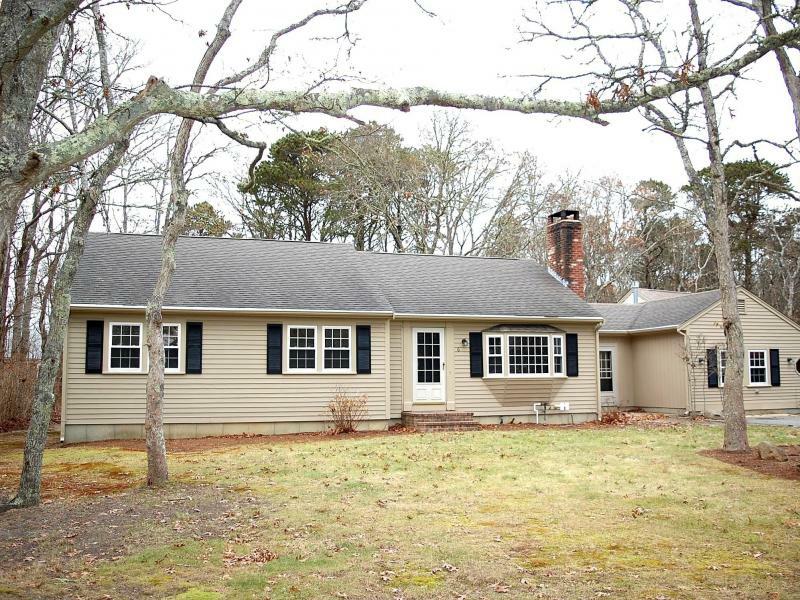 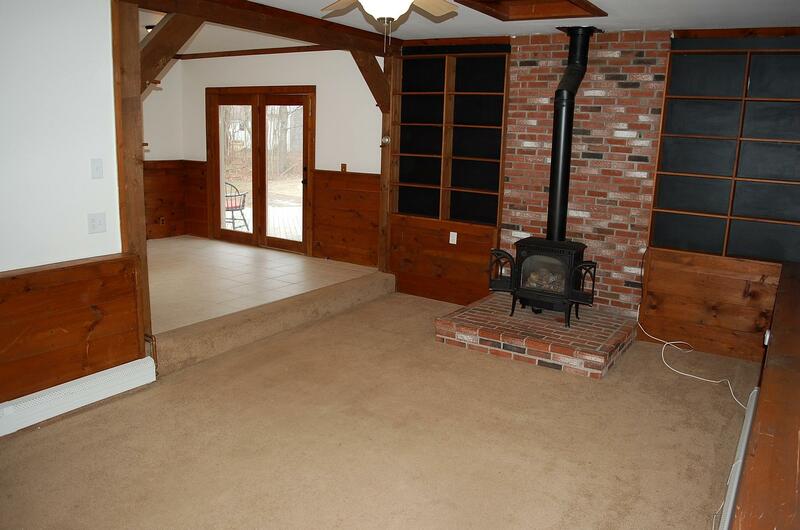 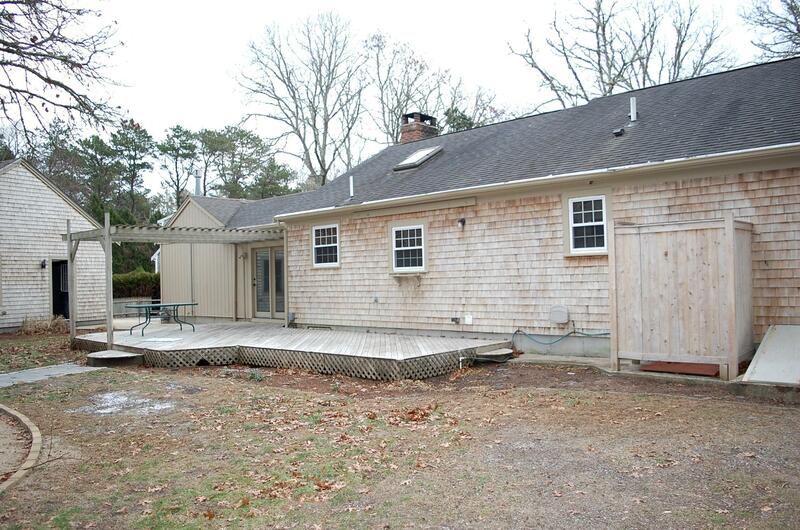 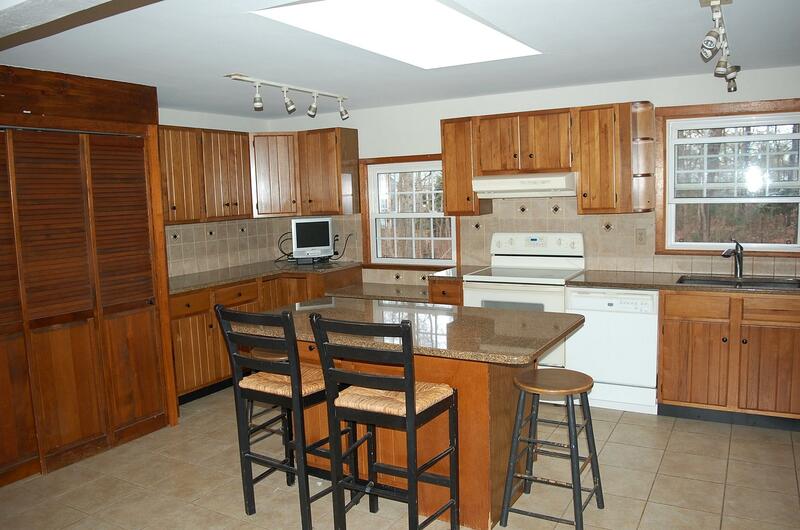 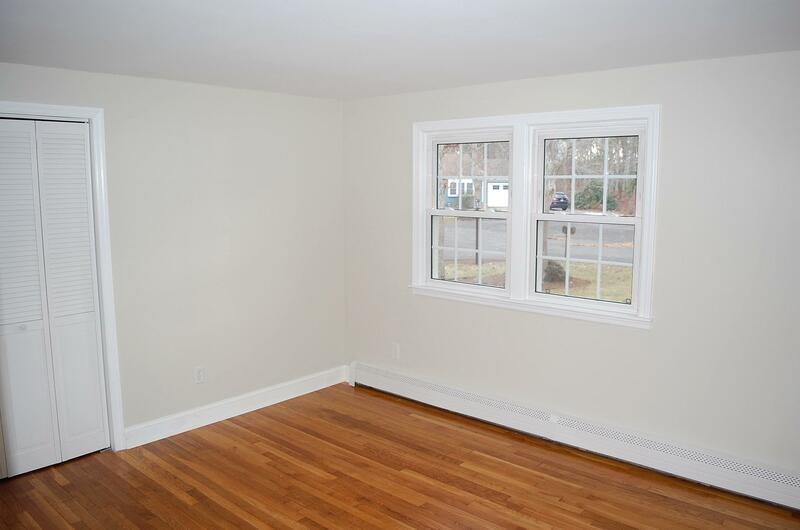 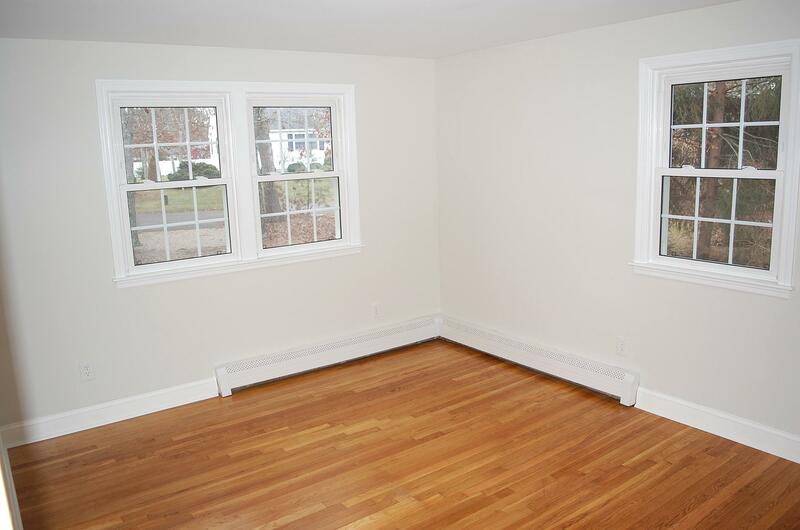 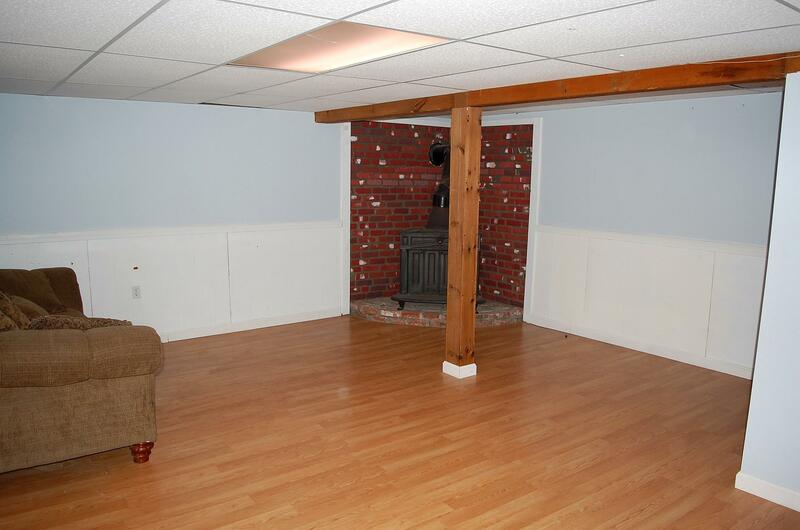 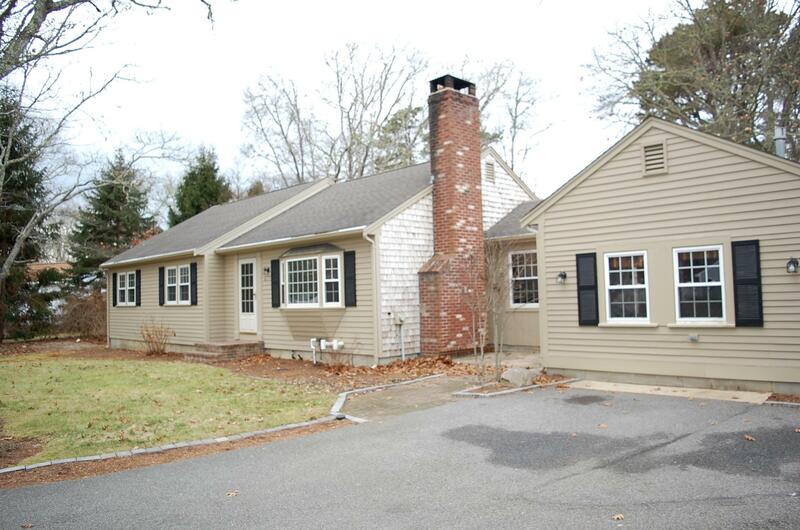 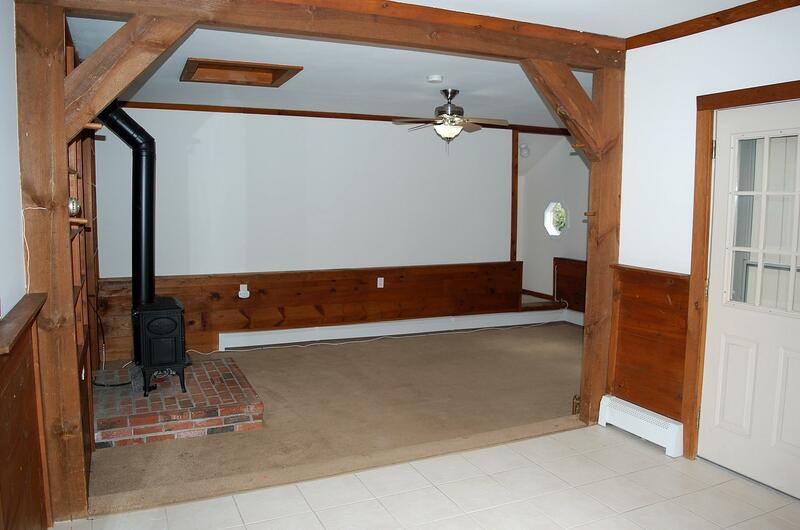 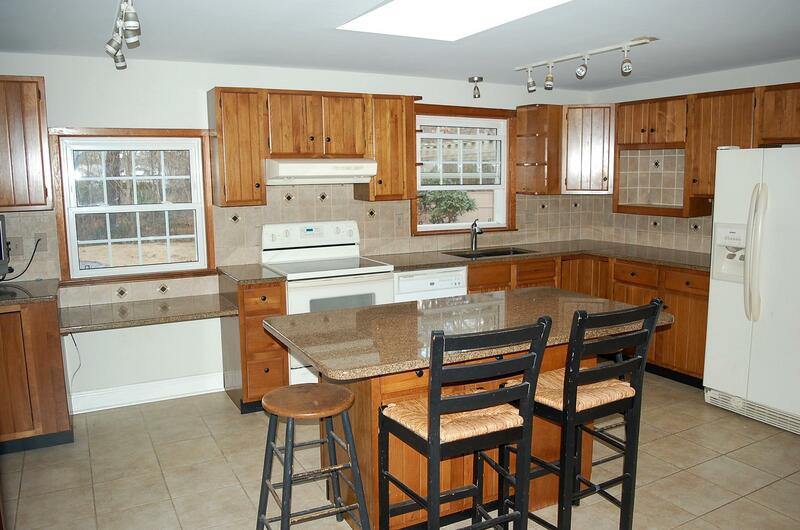 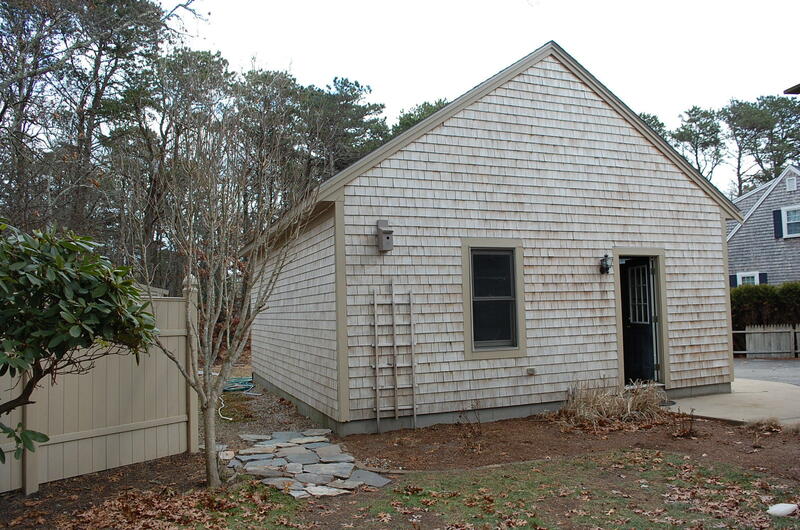 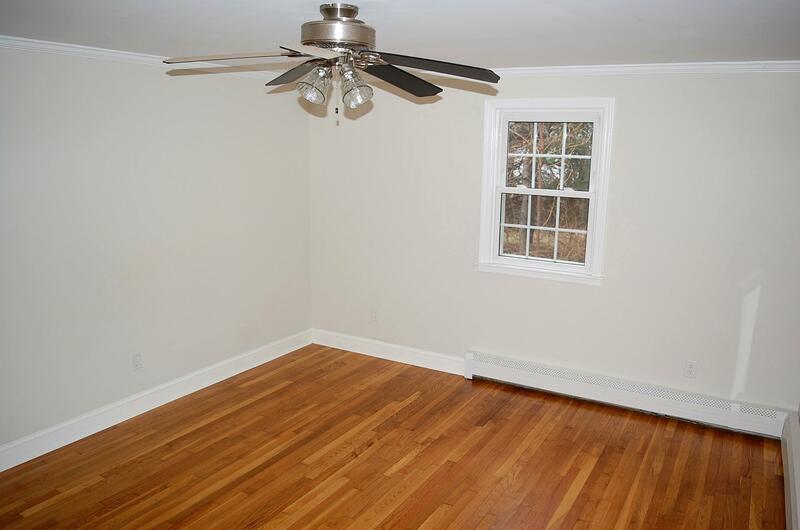 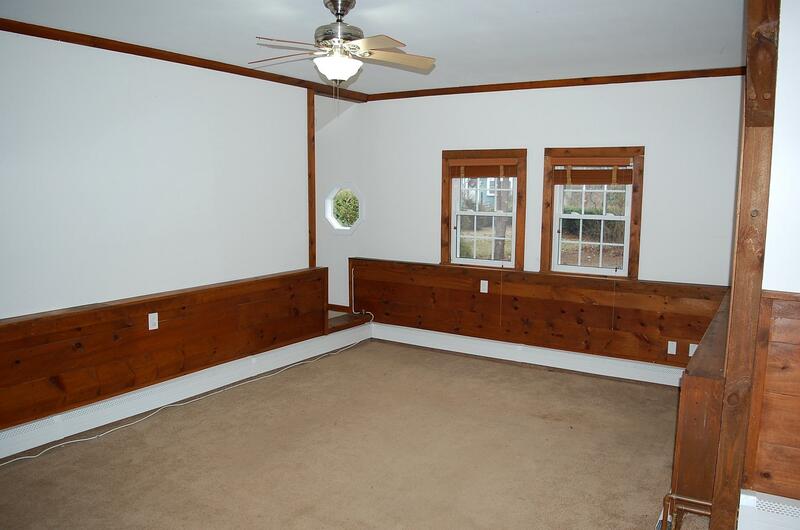 Lovely ranch style home, nestled at the end of a cul-de-sac in Harwich. 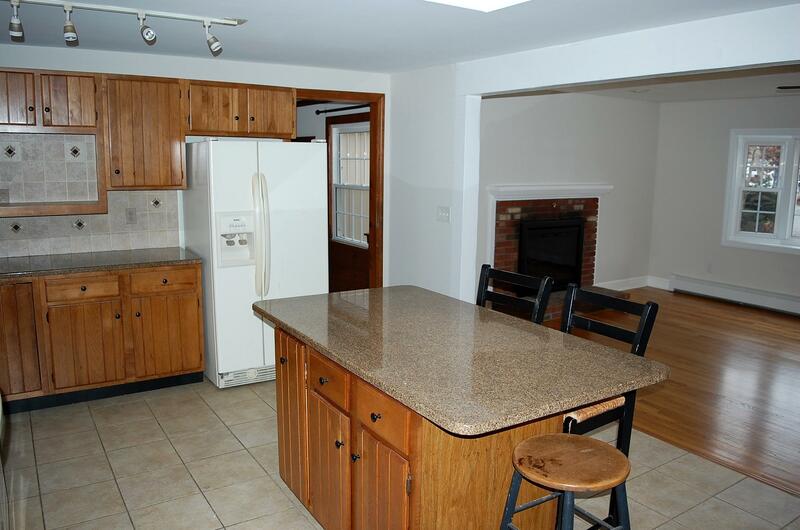 Freshly painted, inside and out, this 3 bedroom/2 full bath home has an open living room/kitchen design with wood floors, a fireplace, and granite countertops. 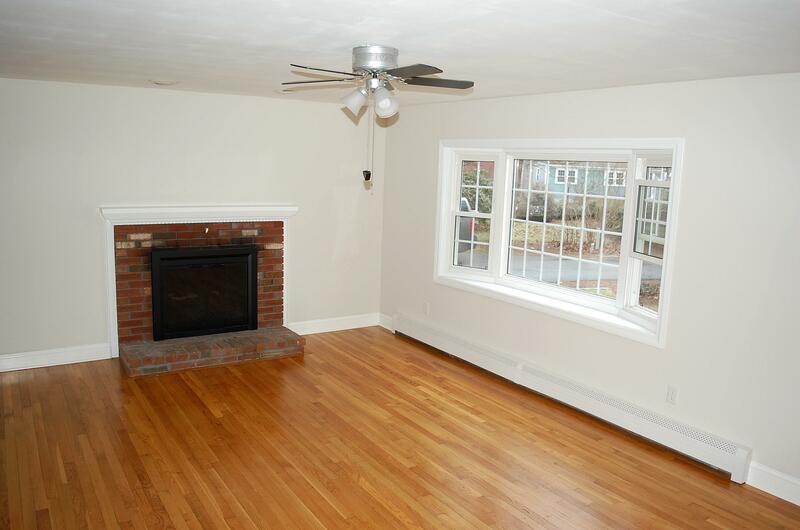 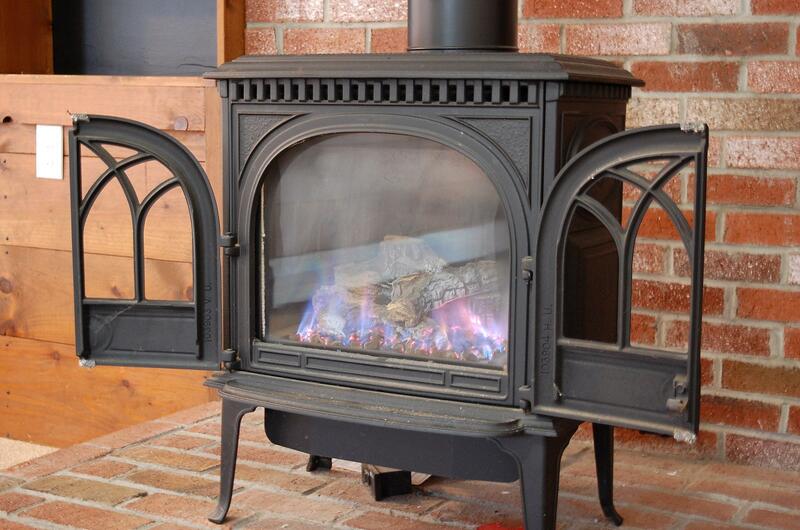 A large, inviting family room with a gas stove provides extra living space. 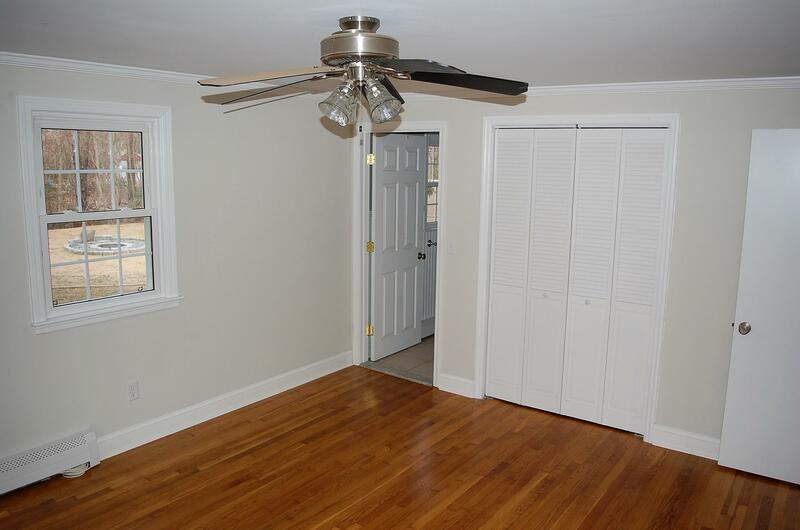 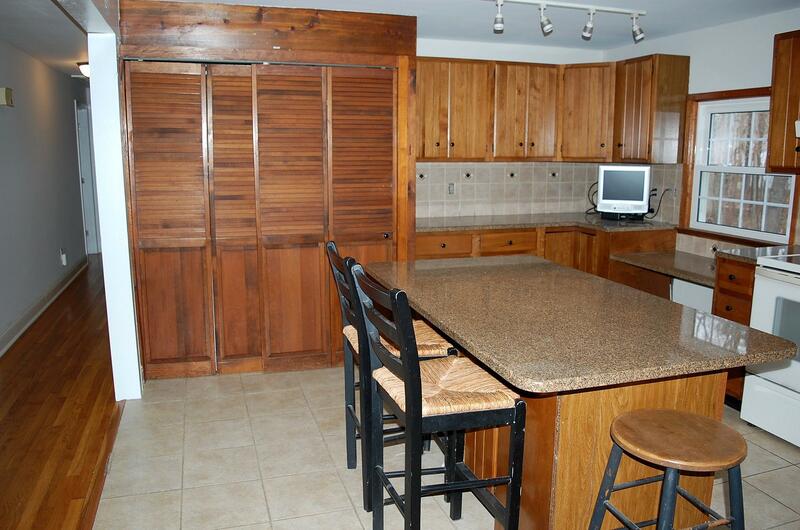 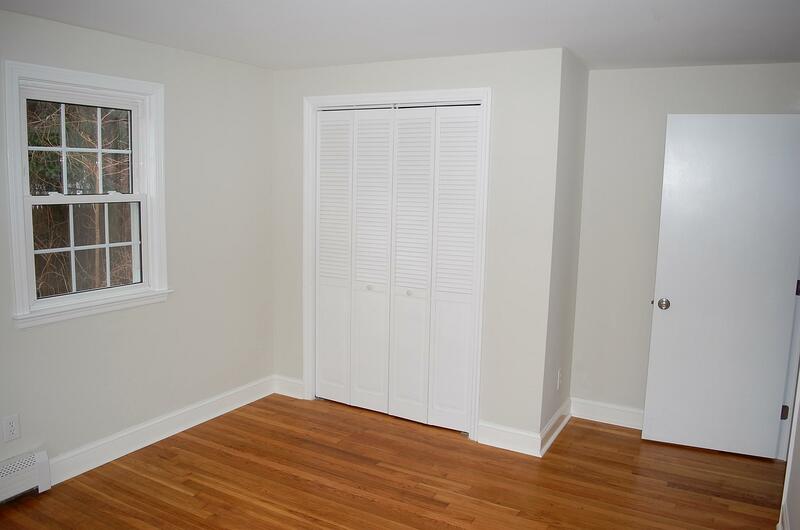 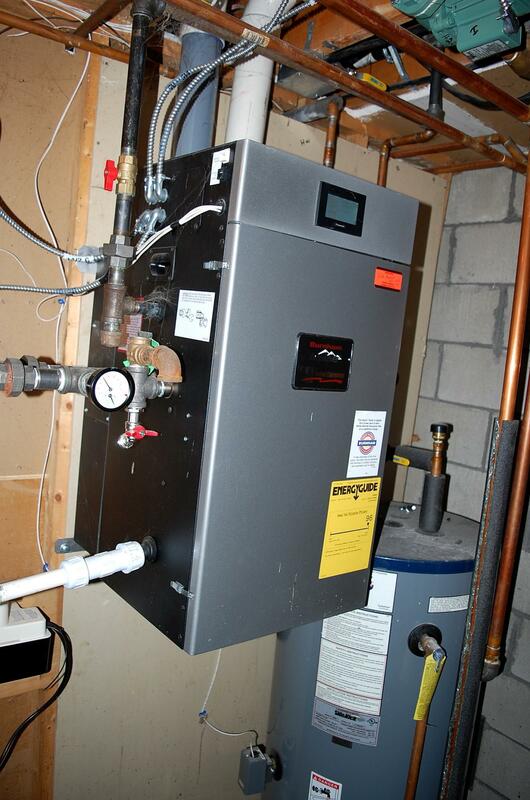 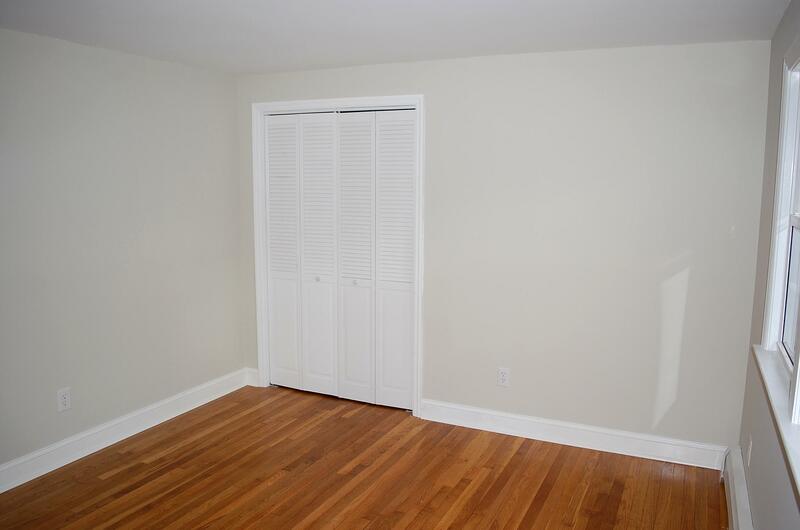 At the other end of the house, are two bedrooms and a full bath, plus the master bedroom, with it’s own master bath. 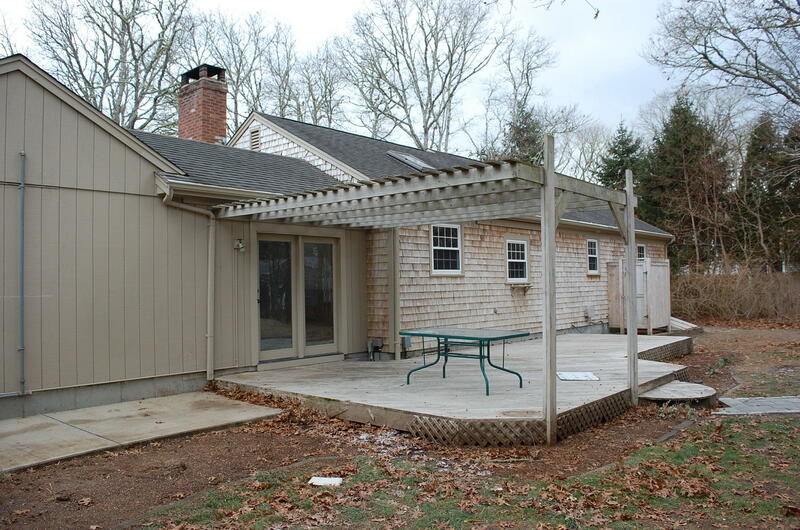 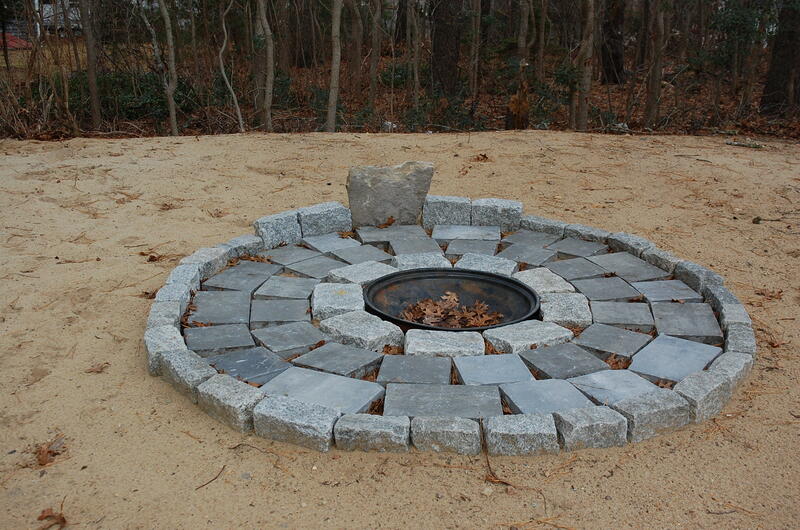 Large back deck overlooks the fire pit, with easy access to the outdoor shower. 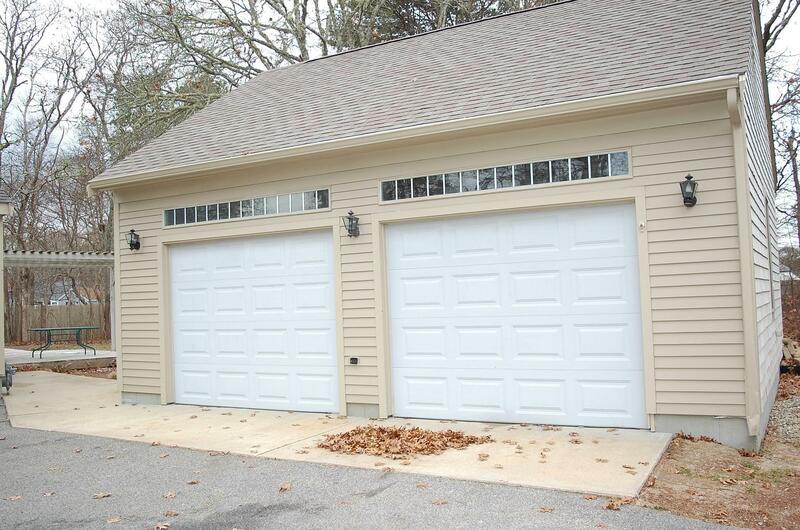 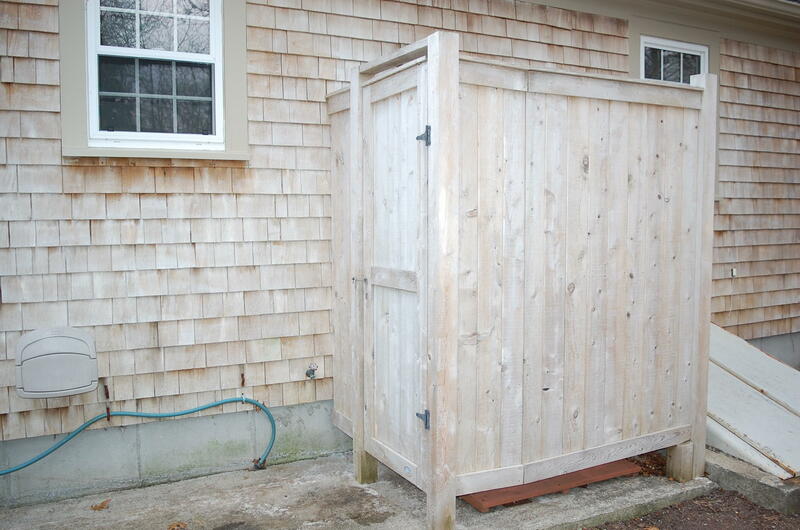 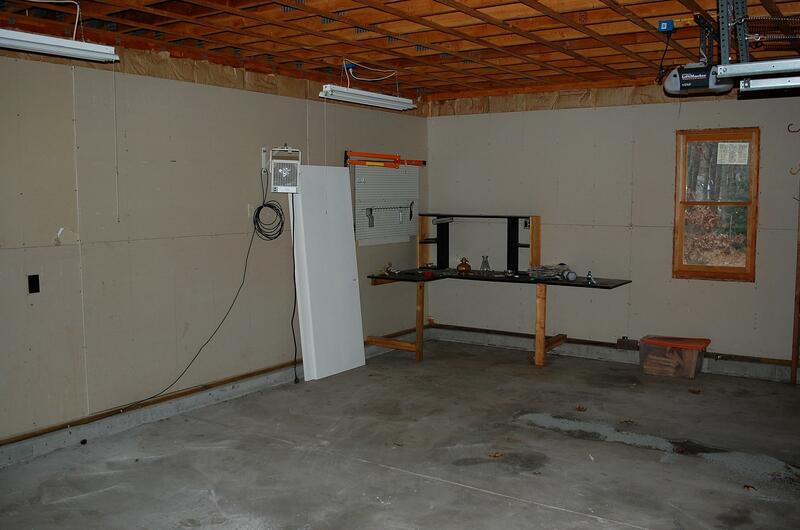 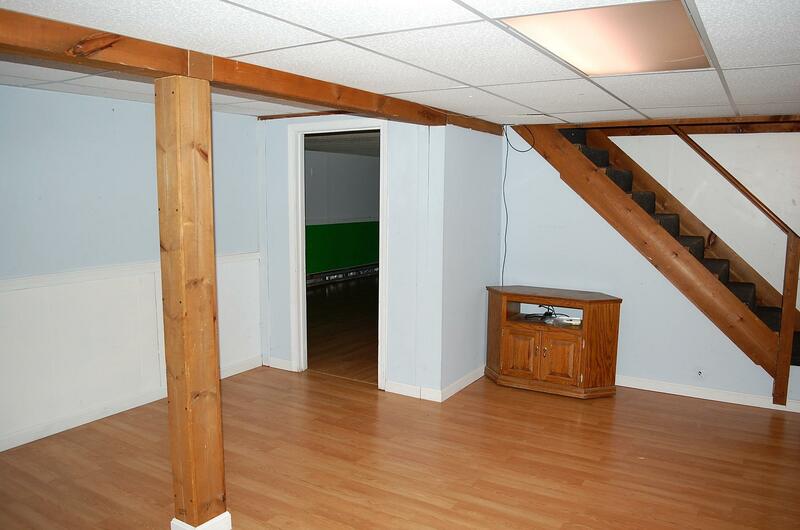 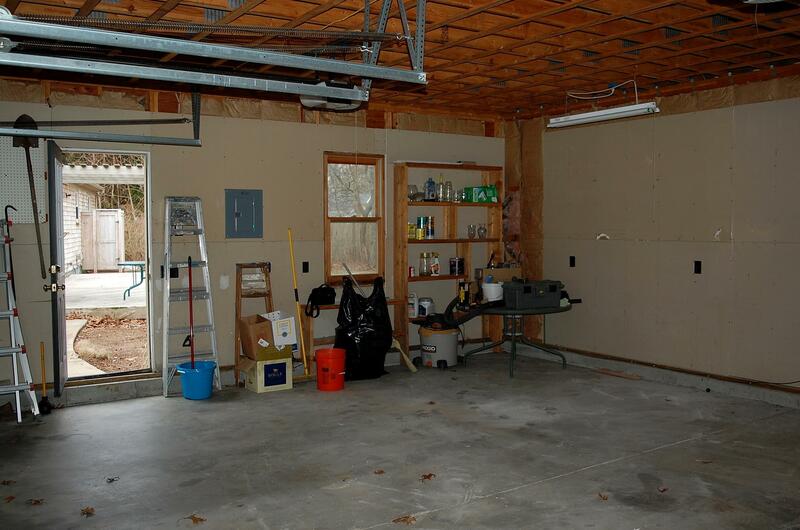 An over-sized, two car garage has storage above. 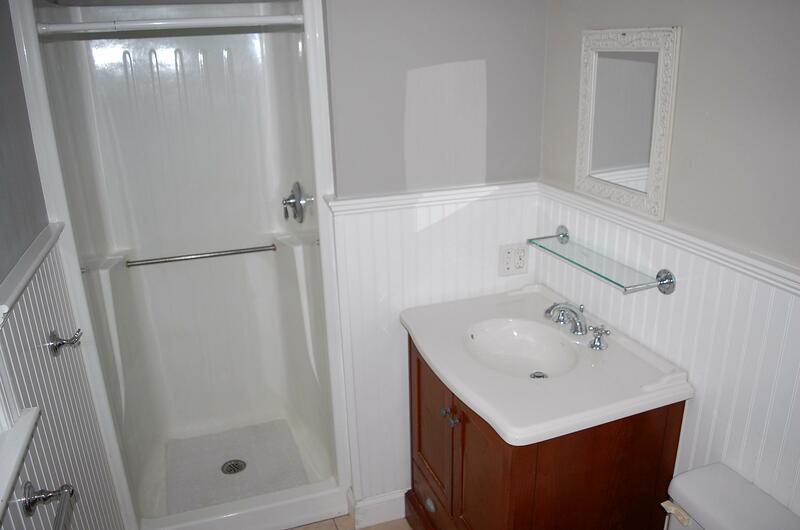 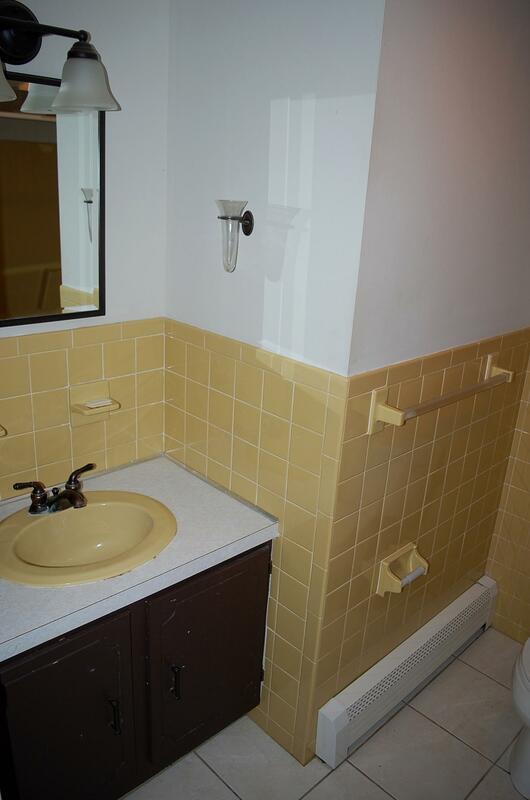 Convenient to the bike path and ponds with a good central location.